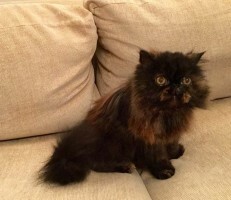 We’re so glad we found Anita to groom our elderly Persian cat Bonnie and recommend her highly. Bonnie is a rescue cat and has always hated to be groomed. Anita was very gentle and patient with her and was prepared to take the time necessary to remove all Bonnie’s mats and tangles. We’re very pleased and Bonnie seems to be enjoying her new coat. 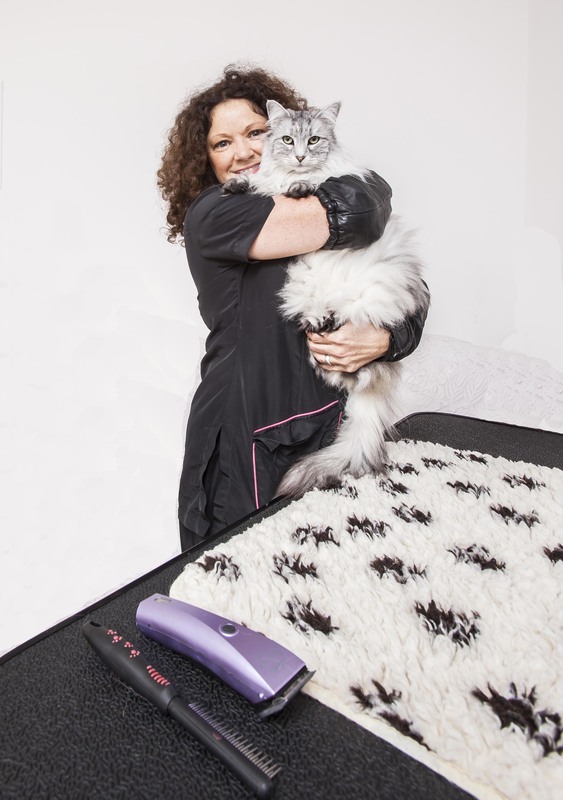 If you have found yourself on this page, are a cat guardian who is looking for a Clapham mobile cat groomer then you have definitely come to the correct place. Why does this cClapham mobile cat groomer stand out? Anita loves cats and understands their behaviours and patterns. She has just finished a work based degree at Middlesex University, focused on her feline behaviour practice. 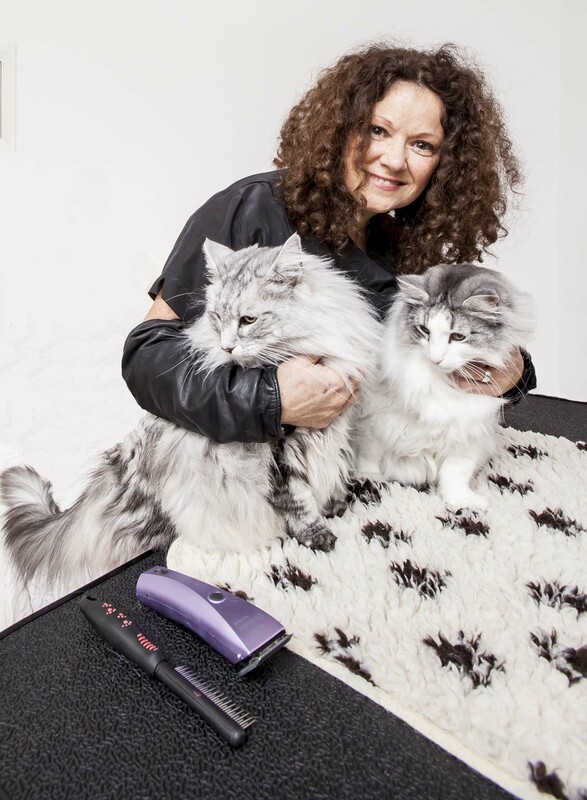 Melissa and Bonnie were happy with their Clapham mobile cat groomer service and you and your cat will be too!